Players can invite friends, bringing more customers to your site. Cutting-edge technology via SaaS means you can be up and running quickly. Cash and non-cash versions available to fit all platforms. 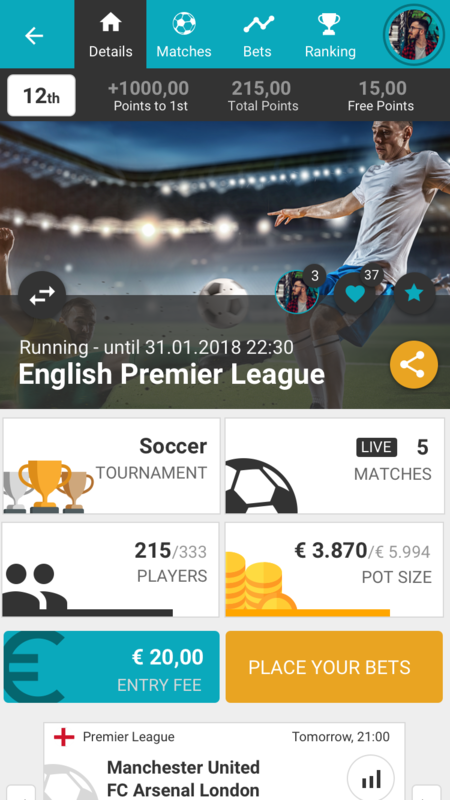 BetSnap is the first and only game for sports fans to combine the interactive elements of social media with tournament-style sports betting. Tournaments are combinations of matches, or “snaps,” that can be designed by either the provider or by the players themselves. Each player begins with 1000 points. Once they’ve joined a snap, it is up to them which game elements to bet on with their points during the snap.  BetSnap’s dynamic leader board means players can see how they’re doing against their competition in real time, communicate with each other on the platform, and share results via social media such as Instagram, Facebook, and Twitter. More than betting, it’s a badge of honor! 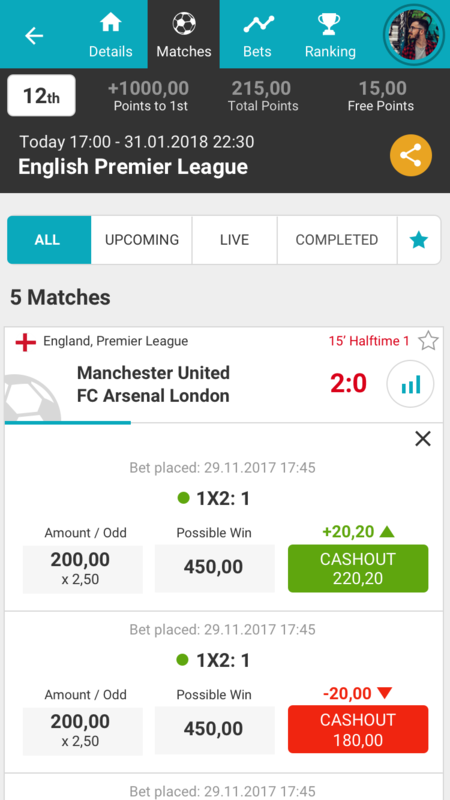 The key feature of BetSnap is the fun of playing against others—people you know, or people you don’t. Because you can actually create your own snap, you can invite your friends to join, even if they are not yet registered on the platform. 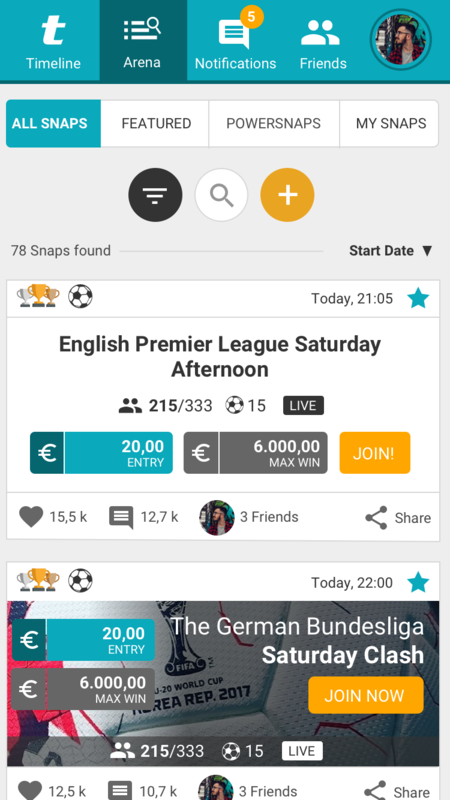 BetSnap takes watching professional sports to the next level: players themselves can taste victory! Easy SaaS integration via standardized interface. Customizable appearance. Fast installation. Available in both cash and non-cash versions, which means providers are not limited to sports betting platforms. The Austrian Sports Betting Company, a subsidiary of Austrian Lotteries known by their flagship brand tipp3, launched a customized, pilot version of BetSnap as “TippTurnier” in May 2017. The results have been remarkable. CEO Austrian Sports Betting Co. Considering bringing BetSnap to your market? Skillbet Ltd. is regulated and licensed by the Malta Gaming Authority (MGA). This public regulatory authority is responsible for the supervision of all kinds of gaming activities that are based in Malta. Skillbet Ltd. owns licence no. MGA/B2B/405/2017 dated January 8, 2018.